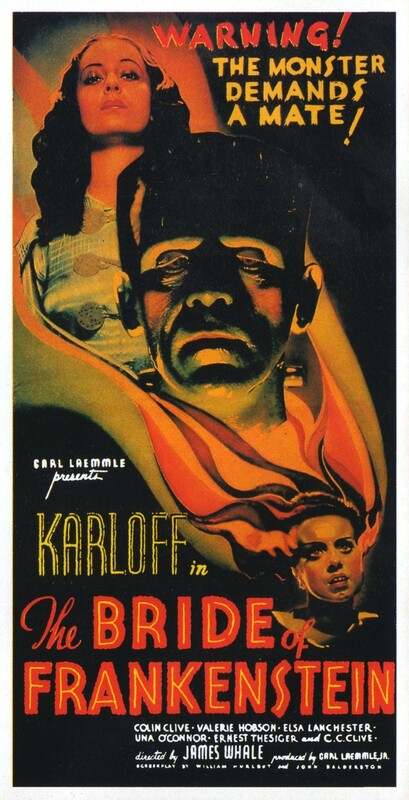 I’ve had this golden age horror film classic on my mind since watching Jessica Lange sing Gods and Monsters in AHS: Freak Show last week. 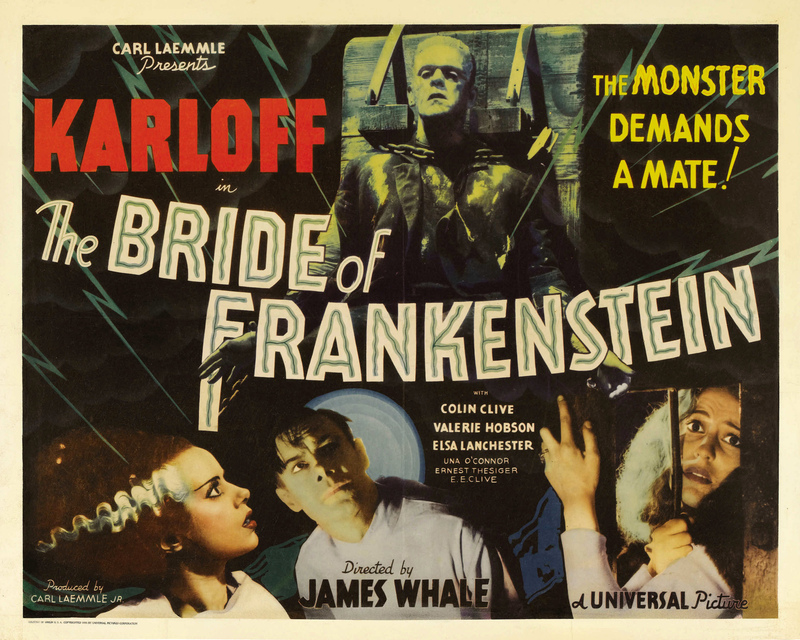 That Lana del Rey song title made me think of the 1998 film of the same title, which is about James Whale who directed Bride Of Frankenstein. Welcome to the way my mind works, you poor bastards. 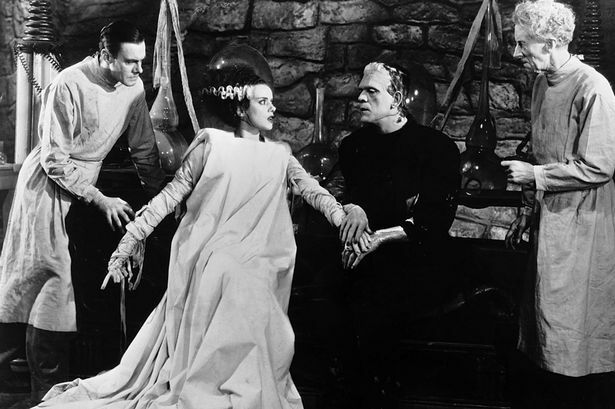 In many ways, the Universal Frankenstein trilogy represents the apogee of the 1930’s studio system. The war lessened the studios hold on the industry and it was all downhill from there. The studio also cheapened the series by having Frank meet a bunch of other scary dudes. 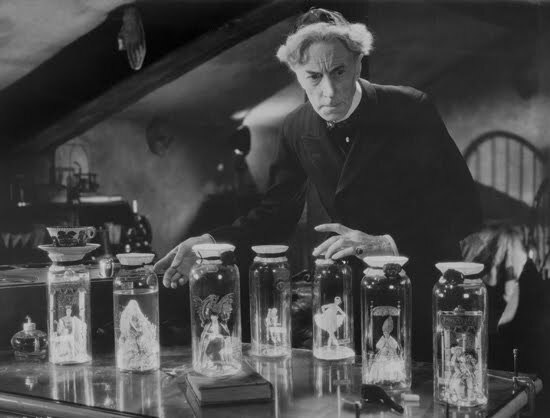 They should have stopped with 1939’s Son Of Frankenstein.